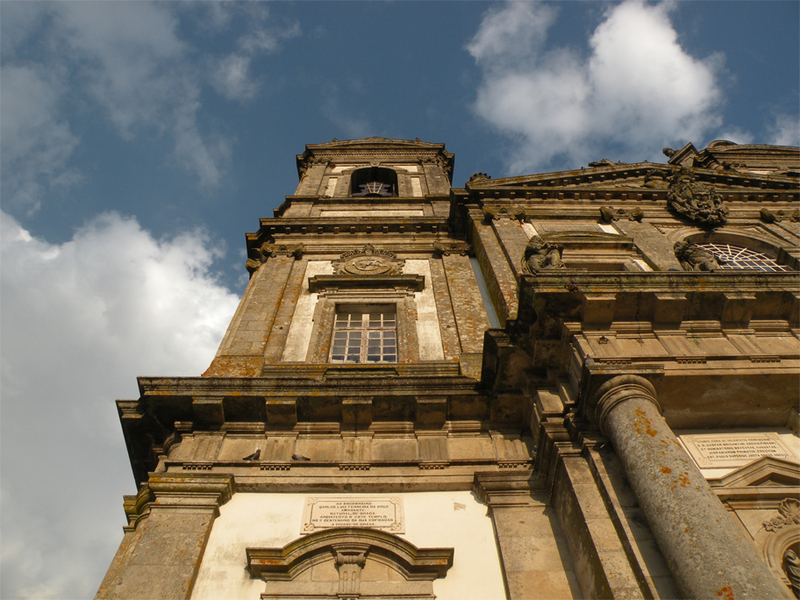 Always on a Sunday – Braga, Portugal. 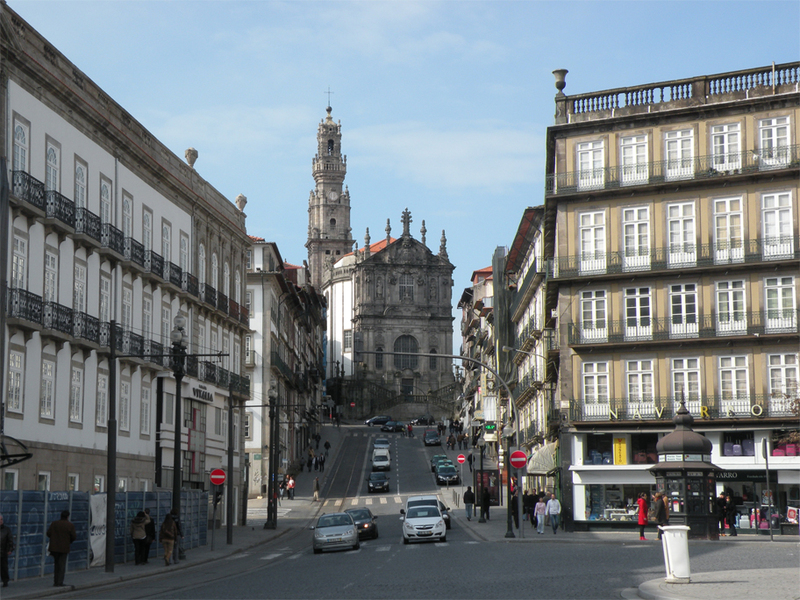 More than a Second City – Porto, Portugal. 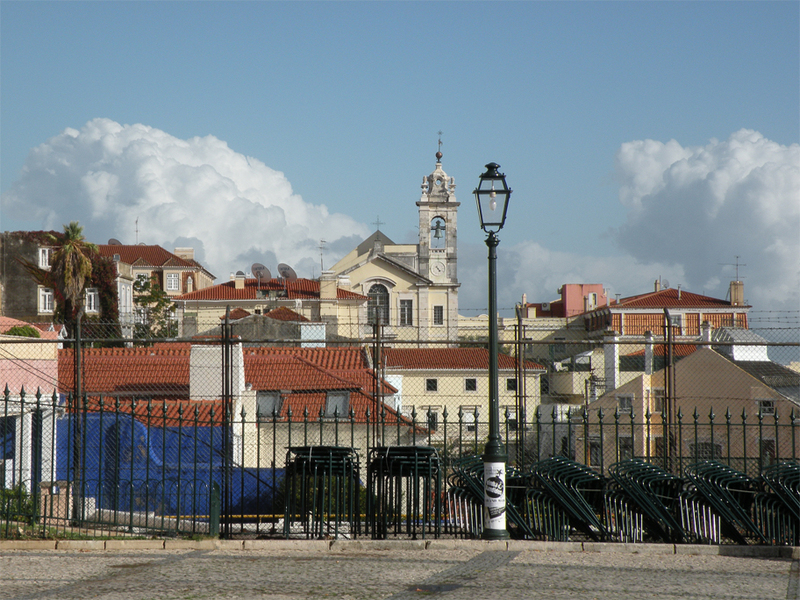 Adeus, meu amor – Lisbon, Portugal. 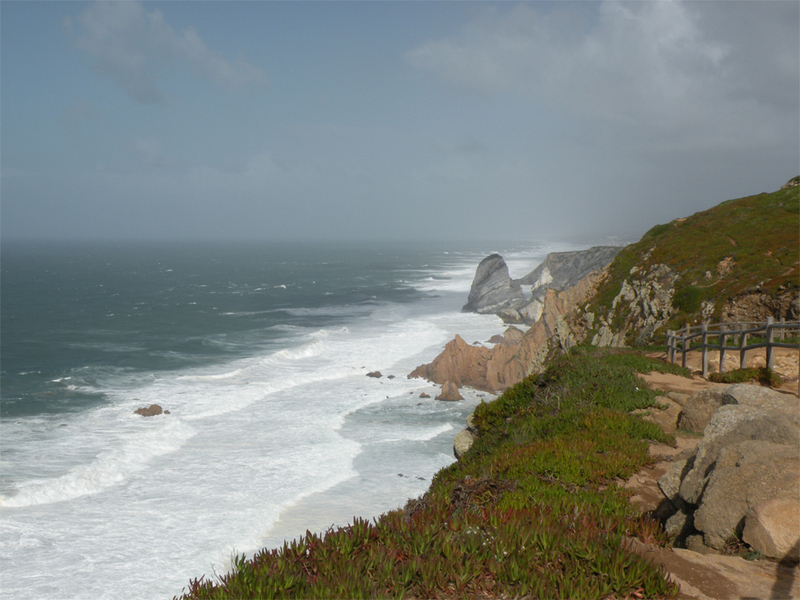 X Marks the Spot – Sintra to Belém, Portugal. 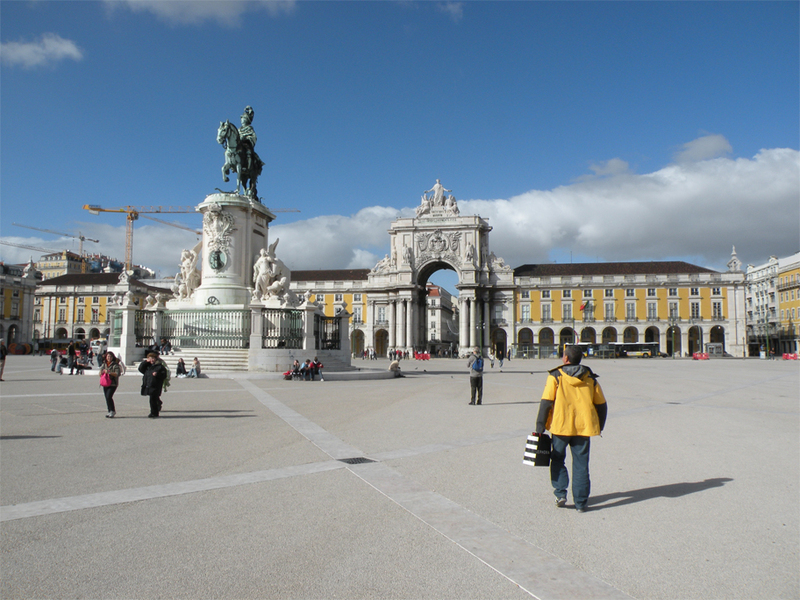 No Rain on This Parade – Lisbon, Portugal.